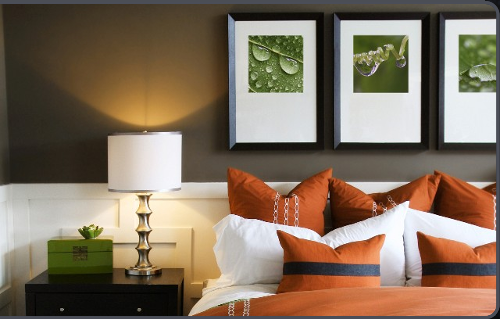 Hospitality Art Installation Services offers Professional Hotel Art and Mirror Installation Services for Hotels, Senior Living, Hospitality, Health Care, Offices, Hospitals, Casinos, Businesses and Homes. We Provide Installation of Artwork and Mirrors For Hotels and Senior Living Facilities in California, Las Vegas Nevada, Utah, Arizona, Oregon, New York, Florida, Texas, Washington, Ohio And Nationwide. We offer professional hotel installation of artwork, mirrors and signage as a package or separately, which ever you have the need for. We hang art, mirrors, signs, canvas, standoffs and just about anything you need installed. Hospitality Art Services has been installing artwork and mirrors in hotels, healthcare, restaurants, resorts, homes and businesses for over 17 years. We have over 1,200 restaurants and a rather impressive number of hotel's, resort's and senior living facilities art and mirror installations to our credit from San Francisco to New York and Las Vegas to Florida. We offer mirror installations and art installations for hotels, senior living, health care and businesses at a very competitive price. Keep in mind that our job is to make your life easier, We know how frustrating and time consuming hanging and / or supervising artwork and mirror installations can be, The right tools and the experience to use them are crucial to a successful, on time installation, and we are confident of your satisfaction to a job well done. So please give us a call at the phone number or e-mail above to get a quote within one business day if you have a need for this service. We look forward to hearing from you and are eager to help you with your hotel art and mirror installation needs. Art and mirror hanging installation company serving Southern California and Nationwide.